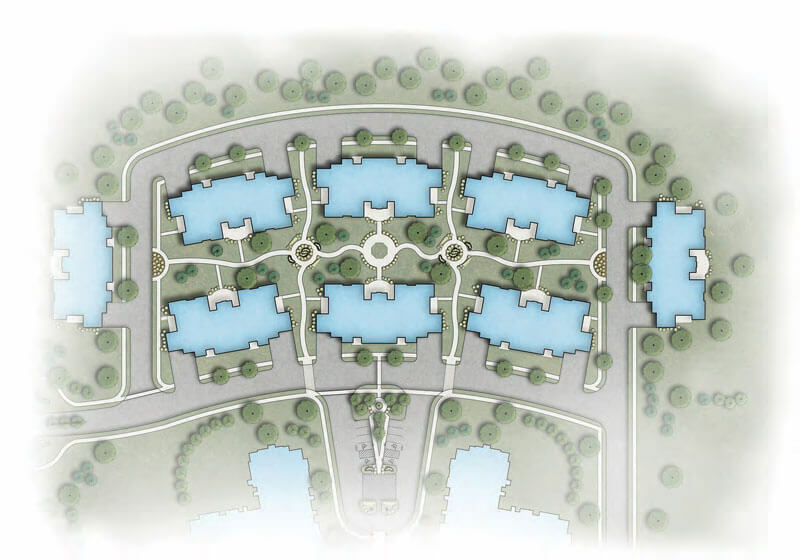 AG Architecture and Capri Communities have been working together for over 20 years, developing and designing senior living campuses that are considered assets to the communities we serve. 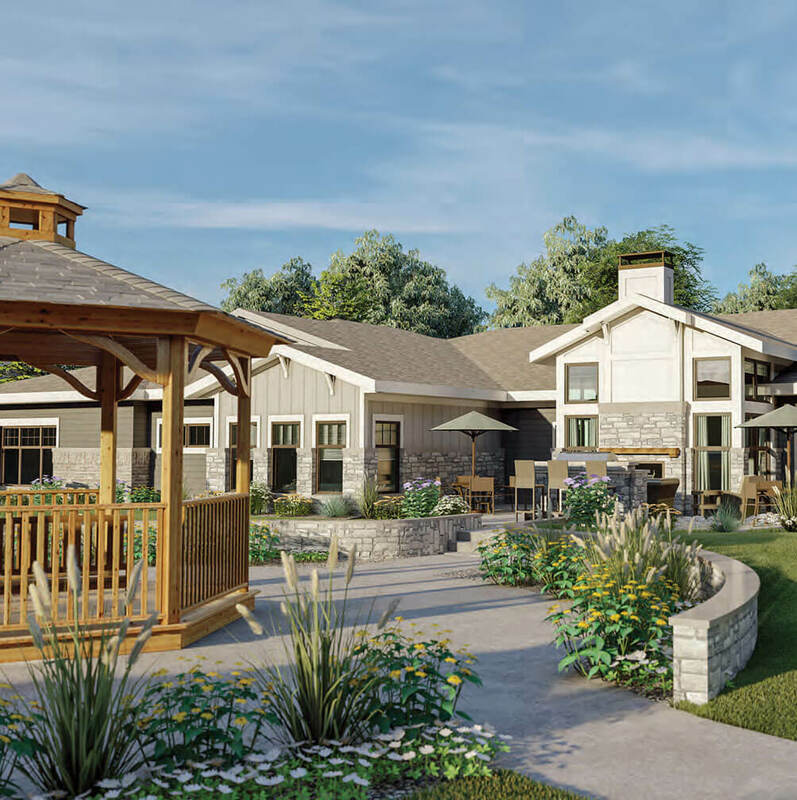 In this report, we share our experiences with the evolution of the cottage typology and influencers, such as cohousing, that are shaping the future of senior living housing options. 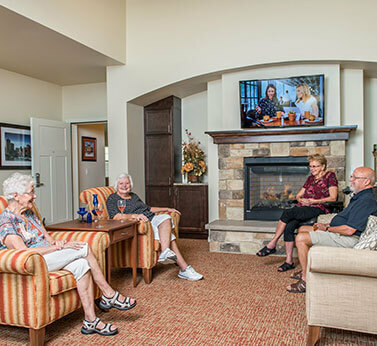 With the Boomers’ nature to always challenge the status quo, they want to avoid the stigma of living in a senior living community. Today’s communities need to explore this generation’s preferred setting in order to entice them and show how community life can provide them much more than they expected. 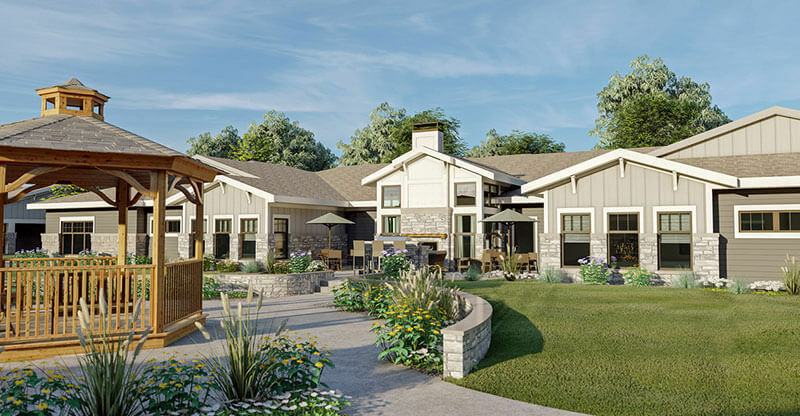 AG Architecture and Capri Senior Communities have been working together for over 20 years, developing and designing senior living campuses that are considered assets to the communities they serve. Over 12 years ago, they introduced a cottage product into several different campuses. While these earlier cottages have proven successful, Capri Senior Communities wanted to introduce a new offering. 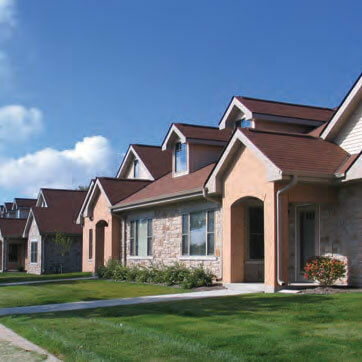 The goal was to create a housing solution with an enriched sense of community for active seniors who are considering entering the senior care spectrum, an option that appeals to a younger senior demographic as well as those in their later years fortunate to be living healthy, active lives without health challenges. With no other housing product in the local market like this at the time, or as far as the team knew in the national market, Capri instinctively believed that it would be a successful concept. There are always opportunities for improvement. Based on the feedback from residents and Capri’s operations teams, we believe there are ways to continue to enhance both the design of the building and how the buildings are organized on a given site. With construction costs on the rise and lending tightening, it is important to understand the market you are entering and develop a design that hits the sweet spot. 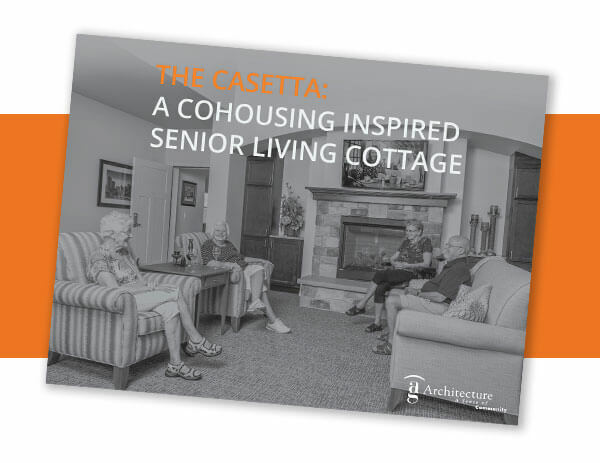 Download our full report to learn more about the evolution of the senior living cottage. Sign up for our newsletter to receive updates on our latest Insights. 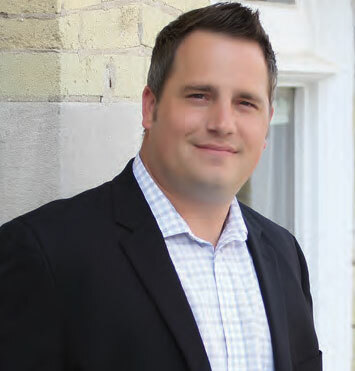 Contact Jeff Hoffmann – jhoffmann@agarch.com if you need additional information or to set up a meeting. We look forward to discussing the right cottage typology for your community.